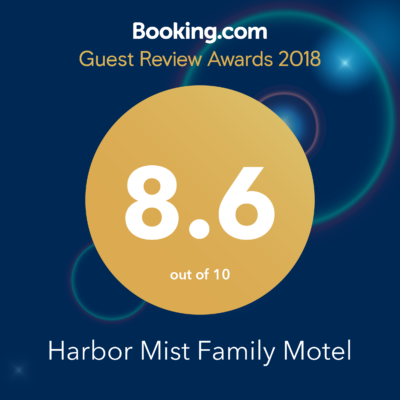 We invite you to spend a week the Harbor Mist Motel and find out what a relaxing beach hotel vacation can be. 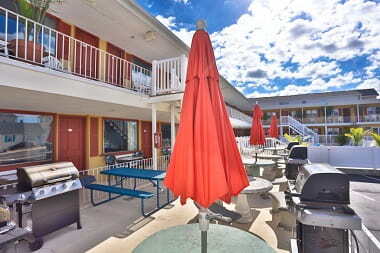 The heated pool with its southern exposure lets you work on your tan all day long, while you are protected from the wind. 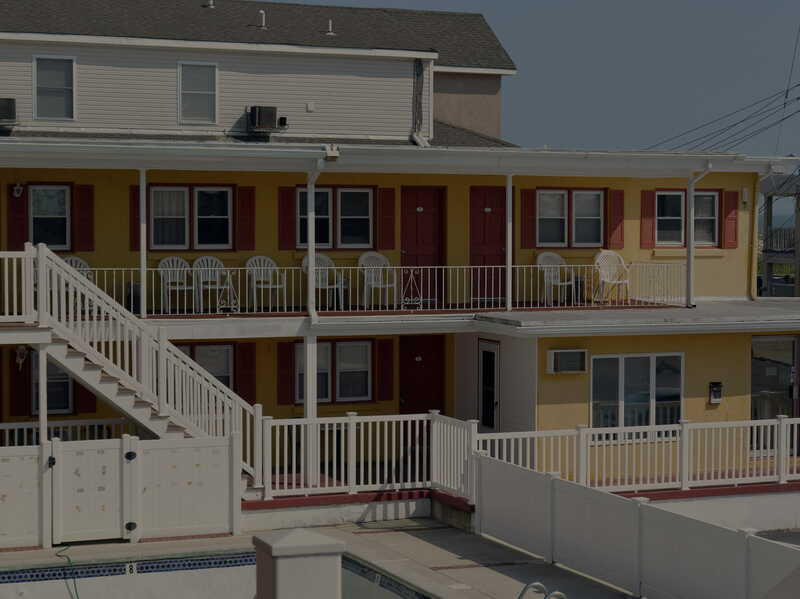 If you are looking for entertainment it is here in North Wildwood from restaurants to nightclubs and the World Famous Boardwalk with Pier after Pier of amusement rides and Water Parks. 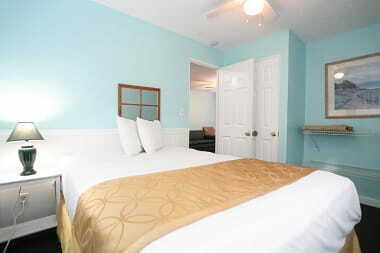 OUR AMENITIES INCLUDE . 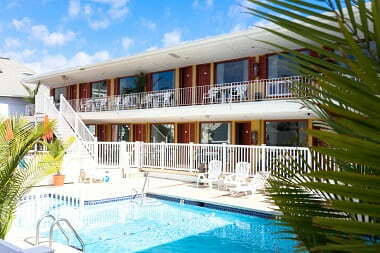 . .
Beach Block – The Harbor Mist is One Building away from the Beach! Music of The MOJO Many Band! 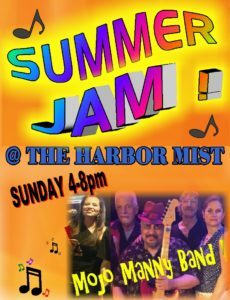 Live on Sunday August 19th by Harbor Mist Pool!